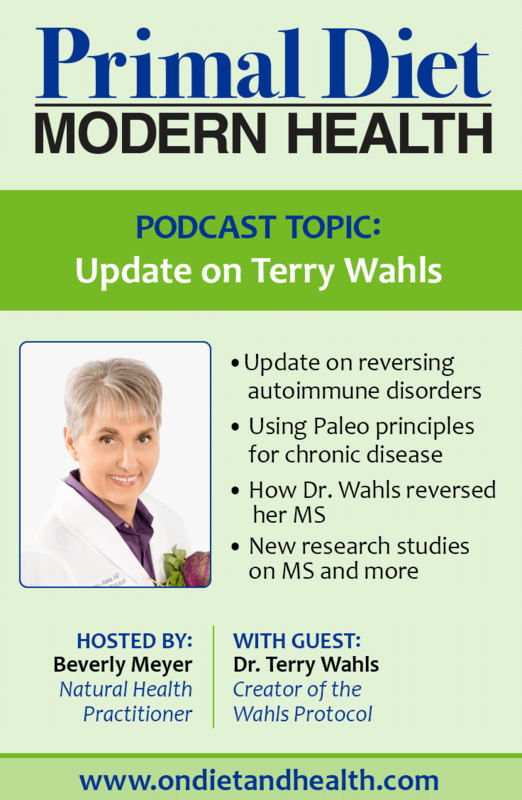 Here’s an update on the Terry Wahls protocol for autoimmune disorders, and an in-depth podcast interview with Terry and Beverly. 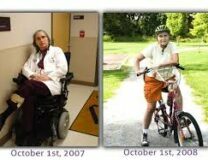 Have you followed Dr. Wahls and her journey in reversing M.S.? It’s an amazing story and so hopeful for all of us with chronic health issues. “Radical” is what we need to counteract the medical model mired in steroids and toxic therapies for autoimmune conditions becoming so common now. “Treating ALL chronic autoimmune conditions” means this book is not just for those with M.S. Anyone working with chronic illness will benefit. 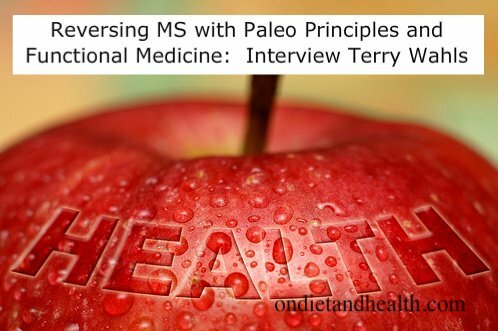 And “using Paleo principles” means it’s more than just food. It’s a committment to living better, living more intelligently, and choosing new ways to take care of yourself and the family. 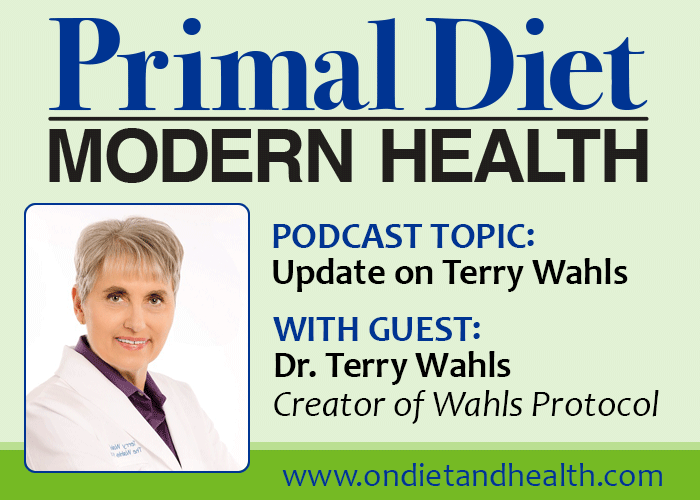 Big news for the Terry Wahls Protocol! 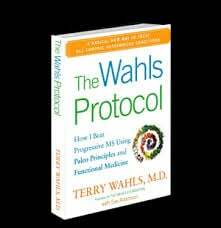 Dr. Wahls has had her second paper on The Wahls Protocol for MS accepted for publication. This is a big step towards getting high-end, peer-reviewed studies on her treatment recommendations. With studies like those, she can help open the medical dialog into diet, lifestyle and nutritional intervention for autoimmune disorders. The National MS Society is also adapting their research priorities to include this work. Listen in to the link above for this third podcast I’ve done with Terry, and be inspired to change your own life. Here are the links to the previous two podcasts, here and here. 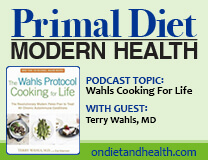 Visit Dr. Wahls’ website for more and get the book here on Amazon.